Home / notícias / VISTA / VISTA Announces November Headlining Tour, "The Oasis Tour"
VISTA Announces November Headlining Tour, "The Oasis Tour"
Fresh off of their first headlining tour in August, anthem rock band VISTA are heading back on the road this November for their second tour, The Oasis Tour. The announcement also follows the July release of their dystopian-themed sophomore EP, Long Live. 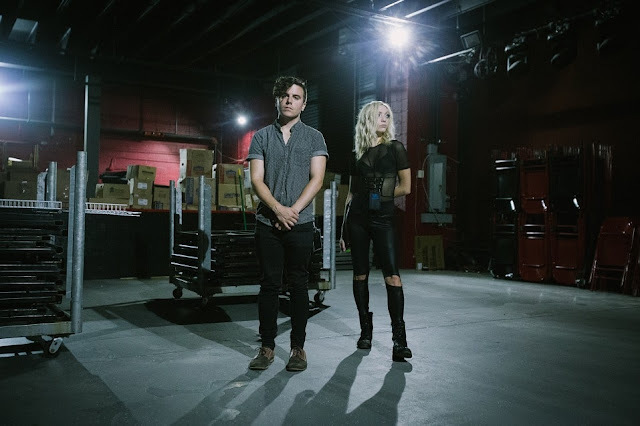 Combining both arena and electronic influences to define their anthem rock sound, Long Live lyrically focuses mainly on forming an allegiance and finding an ‘oasis’ in a dystopian society. 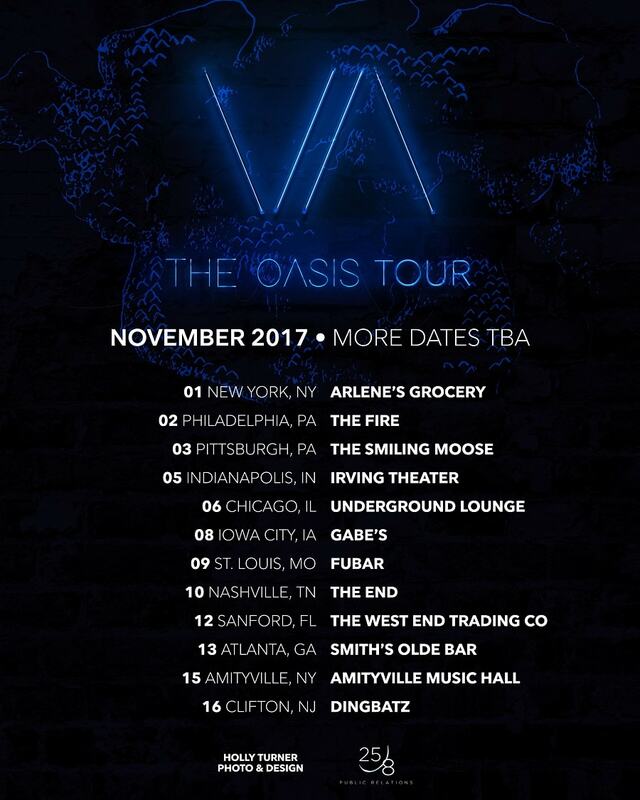 VISTA will be heading out to the Midwest for the first time on The Oasis Tour, playing in cities such as Pittsburgh, Indianapolis, Chicago, Iowa City, and St. Louis, and Orlando.